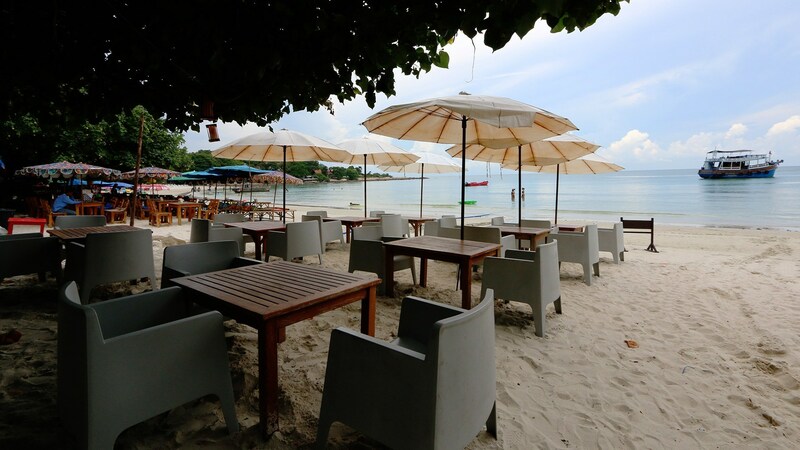 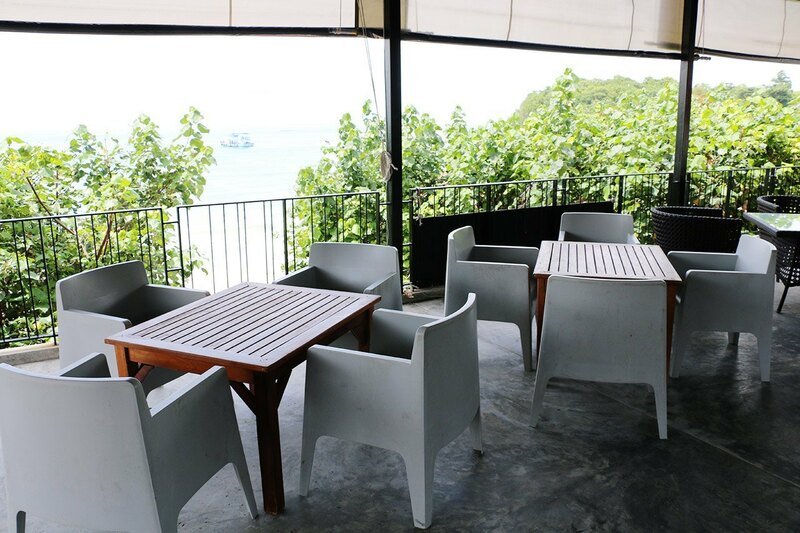 Located on beachfront of Ao Wong Duan or Vongduen Beach, a popular beach on Koh Samed. 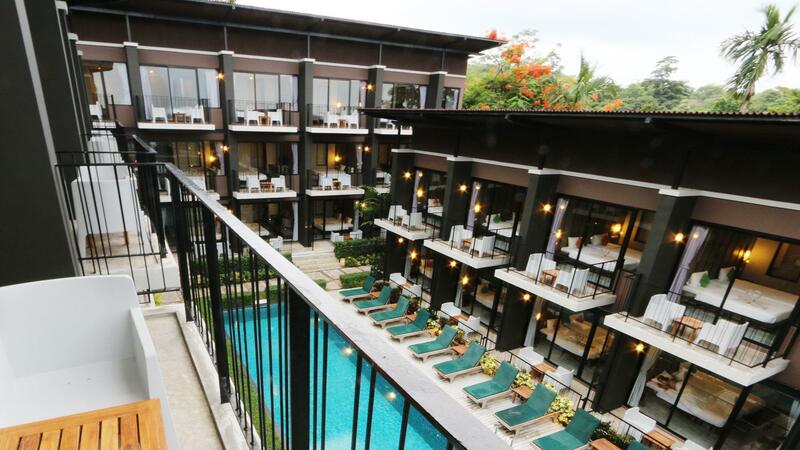 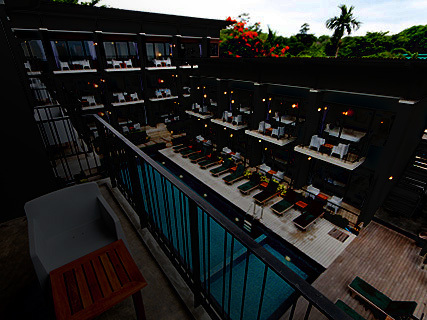 La Lune Beach Resort is decorated in the Modern style. 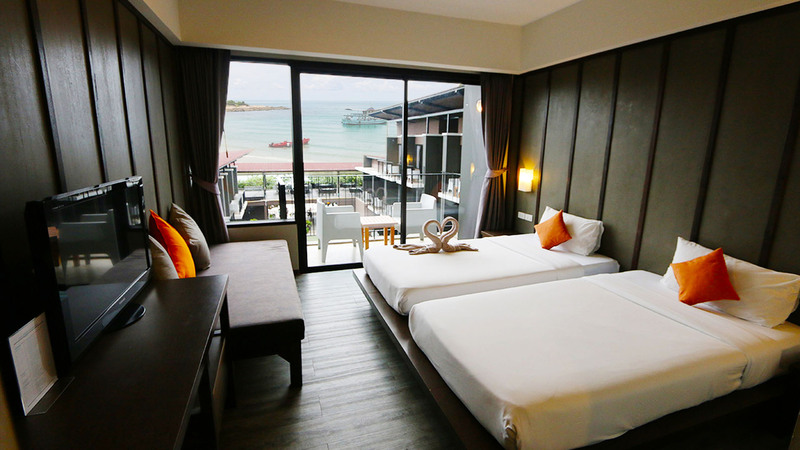 All rooms with private balconies overlooking the sea. 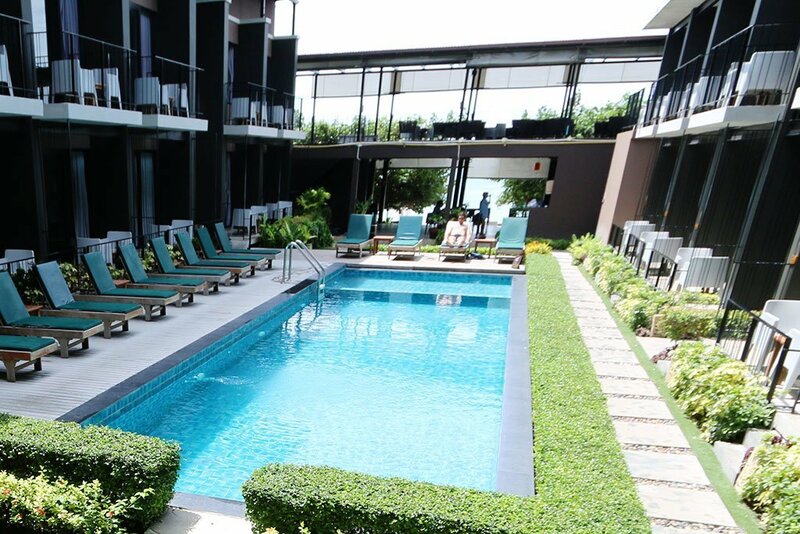 It boasts an outdoor pool, a private beach and an on-site restaurant. 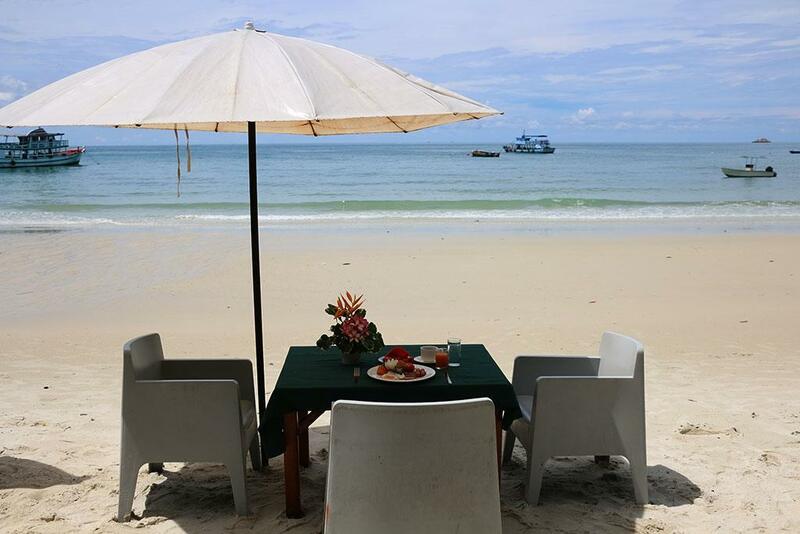 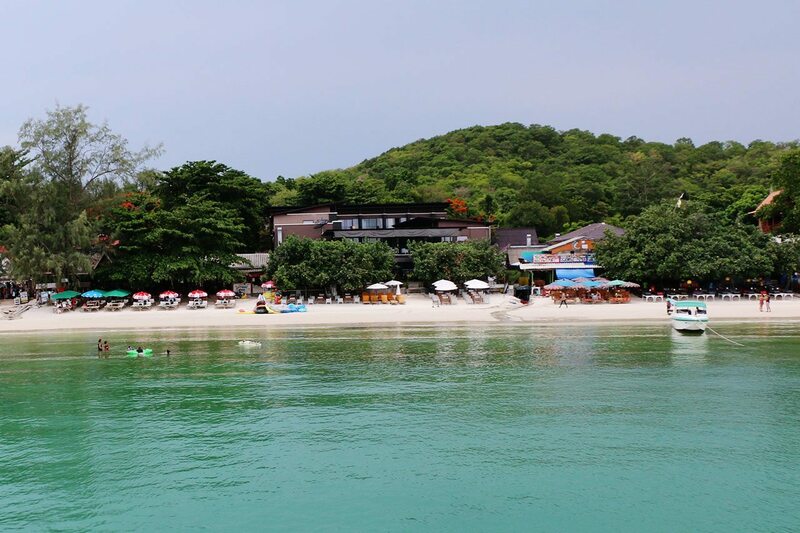 We ensure La Lune Beach Resort is a great place to relax and enjoy the charming Samed Island. 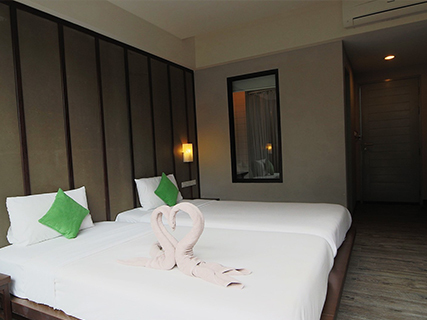 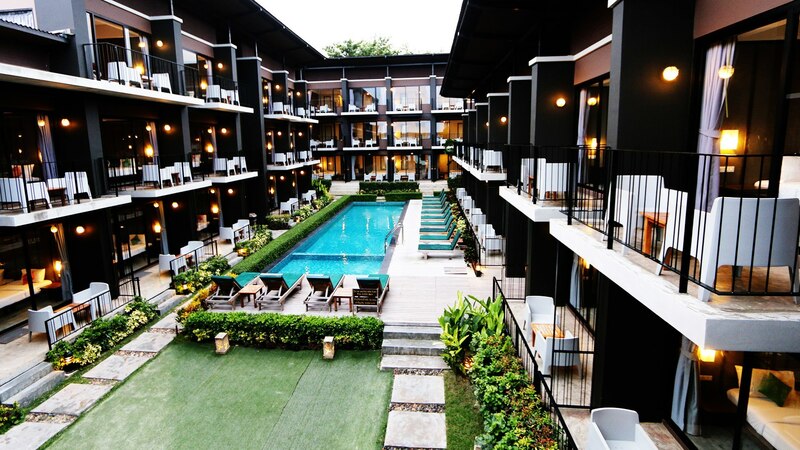 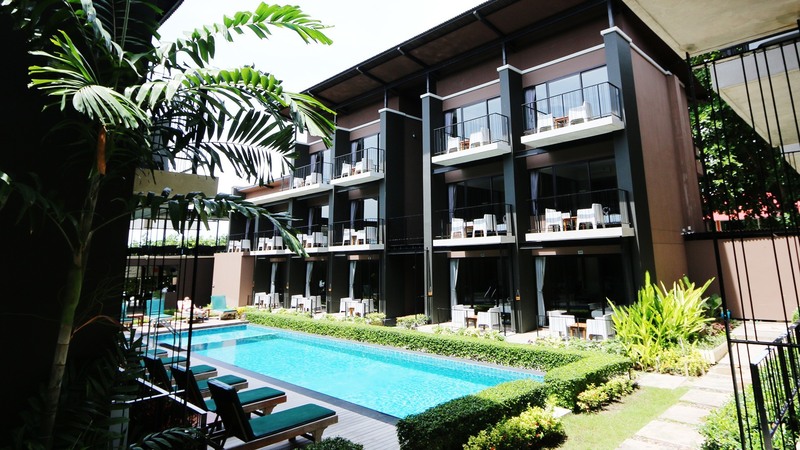 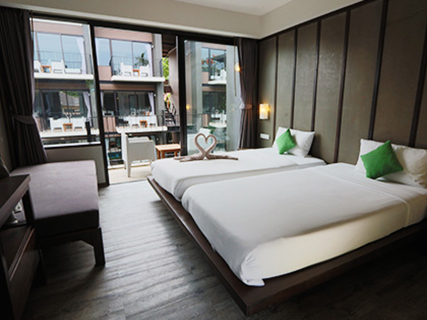 Comfortable rooms are provided with air conditioning, a flat-screen TV and a refrigerator. 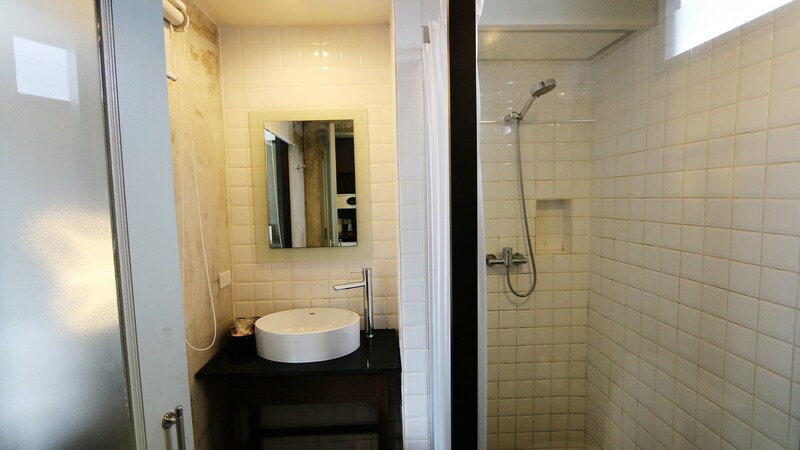 Shower facilities are in the en suite bathrooms. 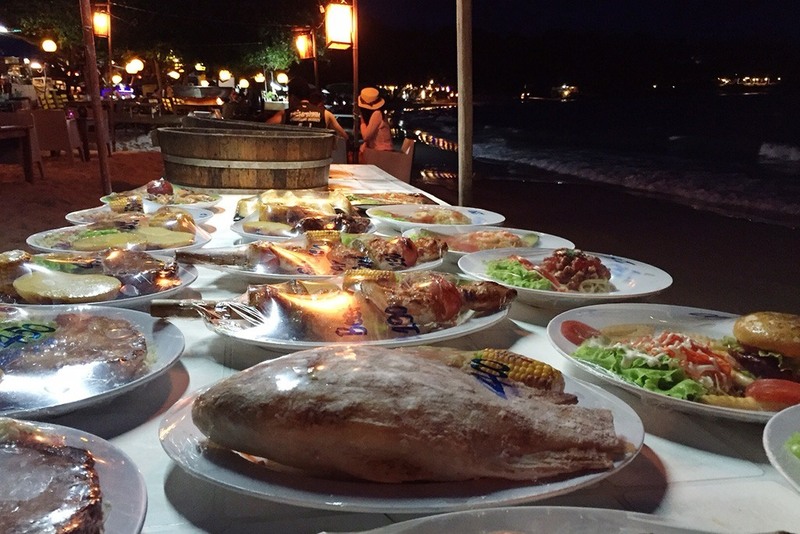 Sample a variety of Thai and international cuisines while enjoying beautiful sunsets at the resort's open-air restaurant. 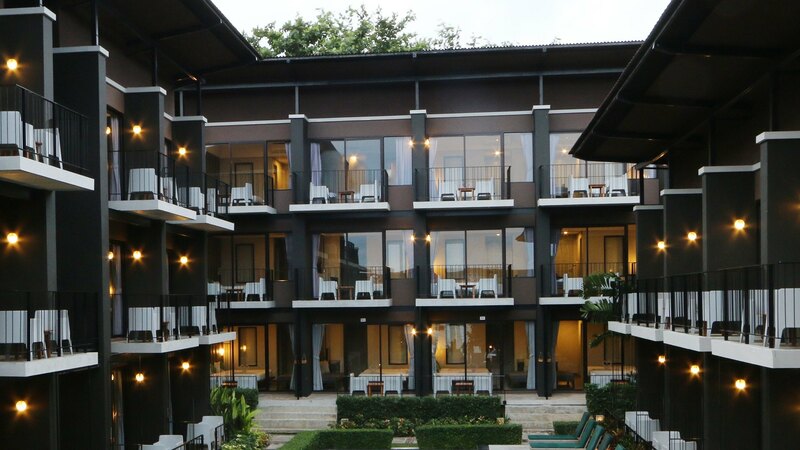 La Lune Beach Resort has 6 Grand Deluxe Rooms and 34 Deluxe Rooms. 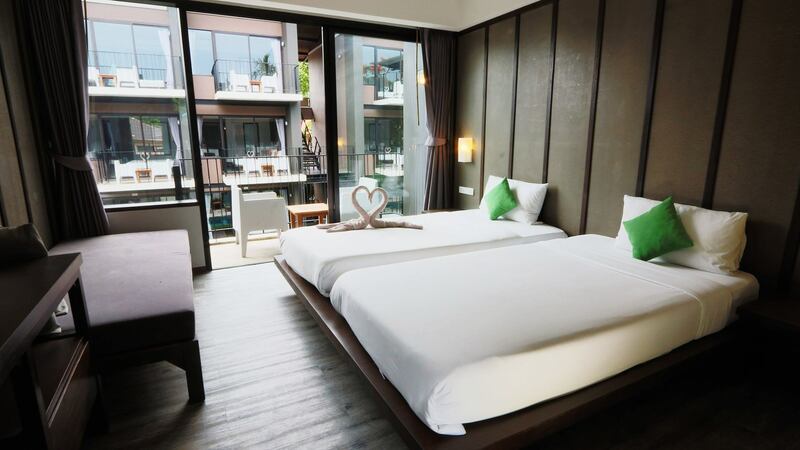 All rooms decorated in modern style with private balconies overlooking the sea. 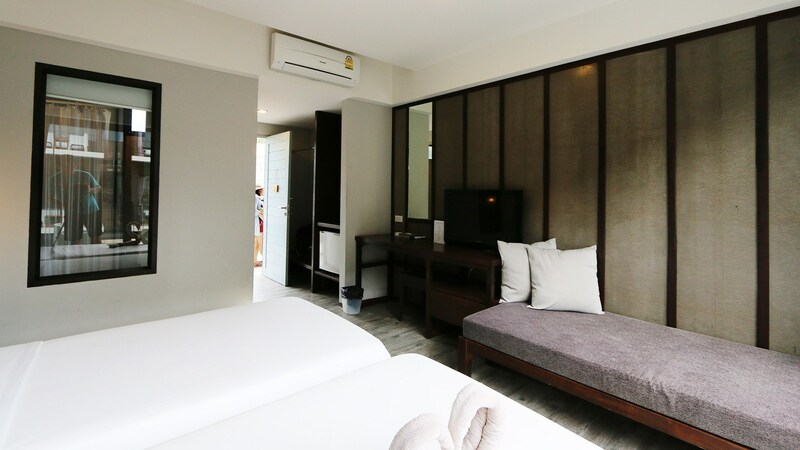 Fully amenities in rooms such as air-conditioning, hot shower, hair dryer, satellite/cable TV, refrigerator, Free bottled water, Free Wi-Fi. 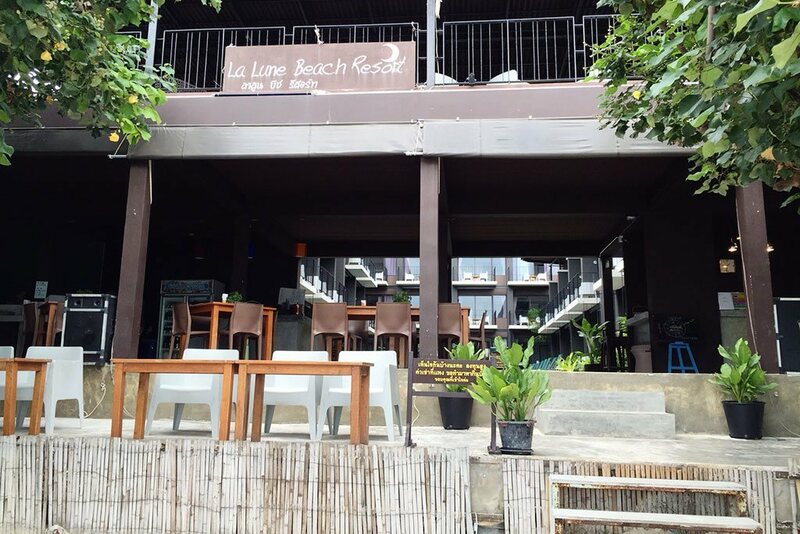 La Lune Beach Resort Koh Samed all is comfortable and wonderful. 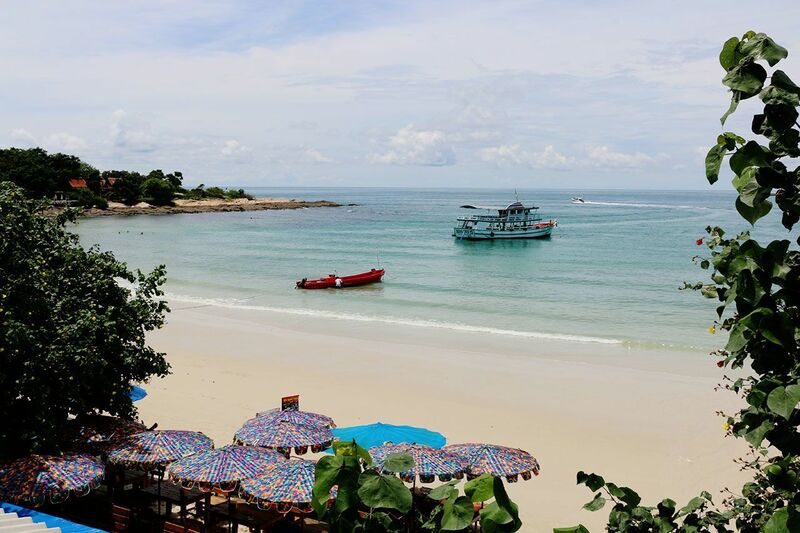 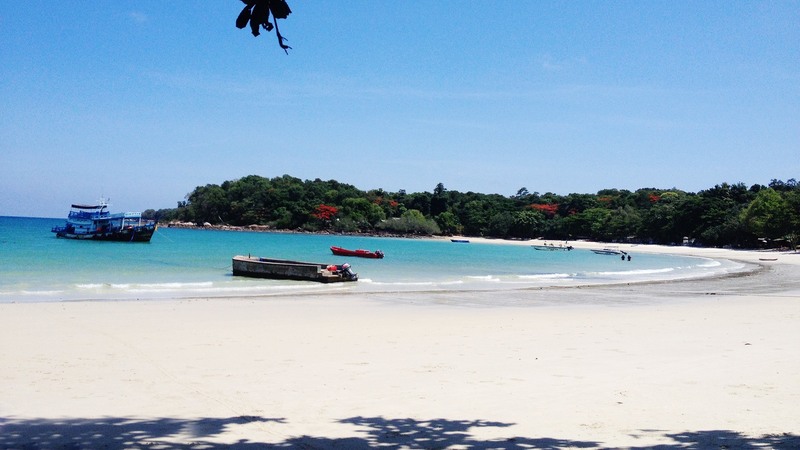 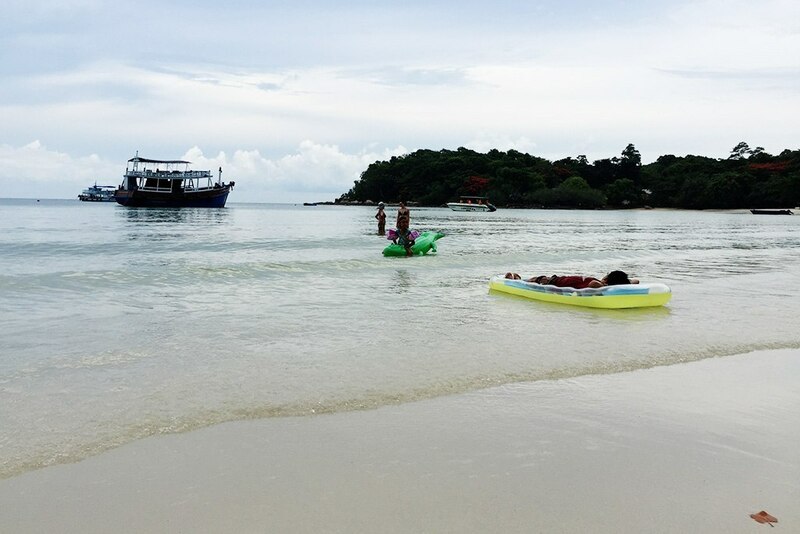 We will ensure you enjoy the perfect vacation in Koh Samed or Samed Island on Ao Vong Duen private beach. 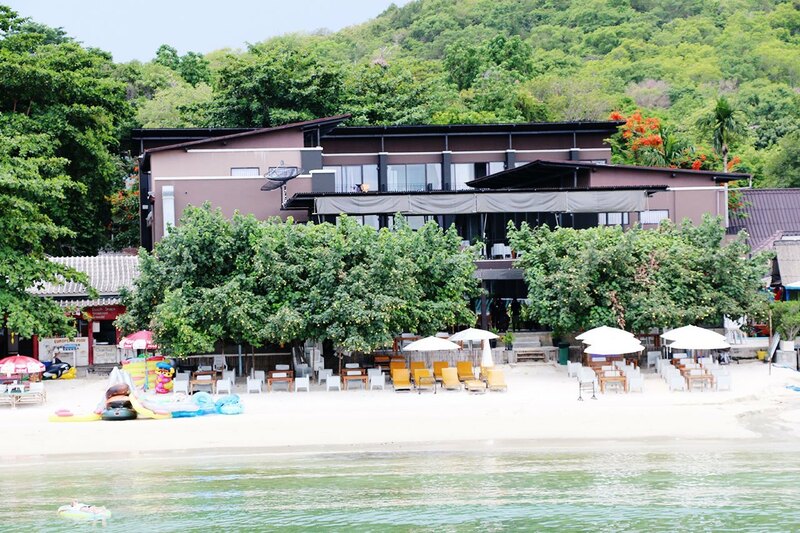 The resort is on the edge of a beach full of bars and restaurants. 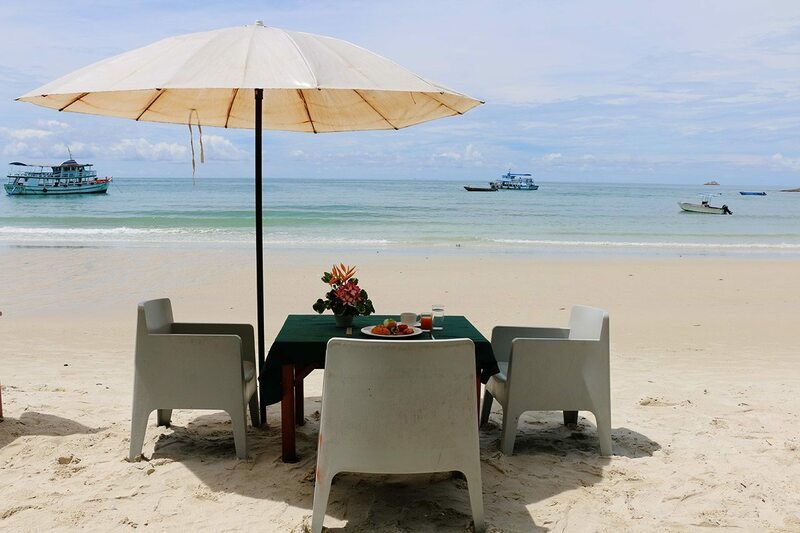 There was plenty of activity to do during the days and evenings without compromising the quiet time we wanted at the beach and in the bungalow. 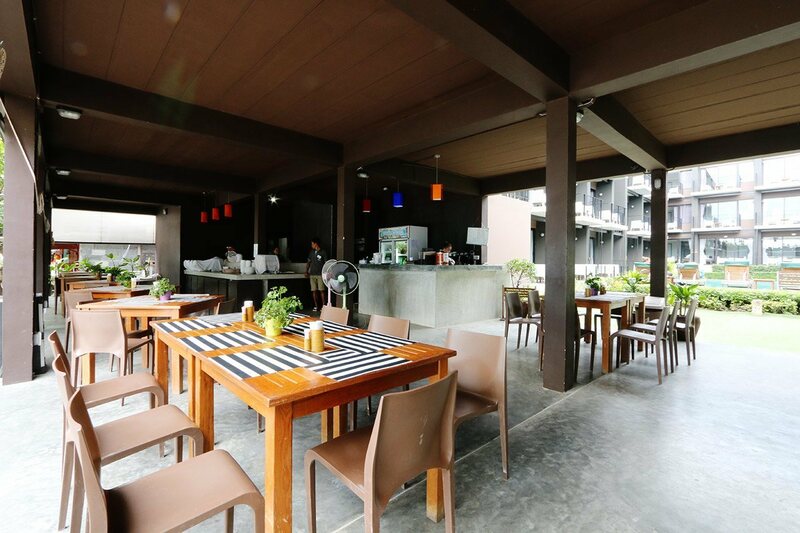 However, the bungalow could use some renovation.